The first thing that hits you as you walk into the foyer of the Teeling Whiskey Distillery in Dublin’s Liberties district is the rich smell — distinct and yet difficult to place. “That’s coming from the fermenters,” explains Chris Hayes, a brand ambassador for the whiskey maker, as he walks into the visitor exhibition area of what in 2015 became the first new whiskey distillery to open in Dublin in 125 years. 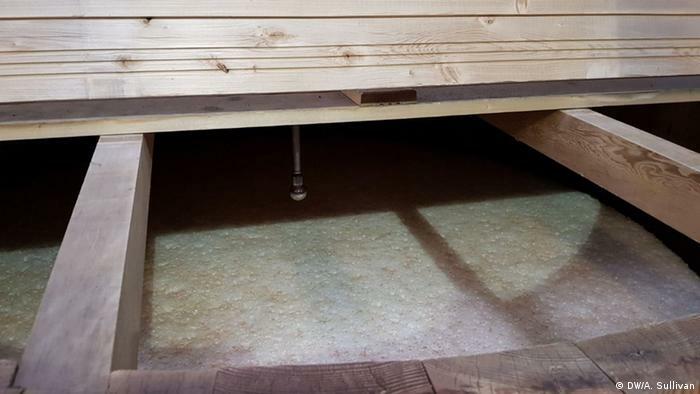 “The smell will be different depending on what particular style of whiskey is being made on the day you come. And the reason it’s so clear is because it’s coming from just behind there,” he says, pointing toward a wall guarding the large brewing and distilling room. Dublin was once the whiskey capital of the world. During its heyday in the 19th century, Irish whiskey accounted for around 60% of total global consumption. The majority was made in Dublin, where the world’s biggest distilleries were located. However, it went into a period of marked decline from the late 19th century on. By the 1960s, there were just a few distilleries still operating in Ireland and they were soon all consolidated under the unified Irish Distillers group, a decision which arguably saved Irish whiskey altogether. By the 1970s, whiskey distillation in Dublin had completely ceased and annual production stood at less than 400,000 cases (4.8 million bottles) per annum, down from a peak of around 12 million cases (144 million bottles) at the turn of the 20th century. While the brand and sales figures of Irish whiskey recovered dramatically from the 1980s on, driven by major foreign investment from the likes of French drinks company Pernod Ricard (which took over Irish Distillers in 1988), it’s been the last few years that have really seen a renaissance in Irish whiskey. “What has happened this decade has been phenomenal,” William Lavelle, the head of the Irish Whiskey Association, a trade association, told DW at the site of the old Jameson Distillery in Dublin city center. “In terms of distilleries, we’ve gone from four at the start of the decade in 2010 to 24 as of today. Similarly, if you look at sales, it was 6 million cases at the start of the decade and the industry will have probably doubled that to 12.5 million by the end of 2020. This decade truly is the Irish whiskey renaissance,” he said. The numbers certainly are impressive. For several years now, Irish whiskey has been the fastest-growing brown spirit in the world, gradually increasing its global share, which currently stands at around 5%. Overall, global demand for whiskey is growing sharply. While American bourbon and scotch still command a far larger share of the overall market, Irish whiskey is growing at a significantly faster rate. In 2017, Irish whiskey sales grew by more than 10.6% from the previous year. Arguably even more striking is the number of new distilleries popping up in Dublin and around the country. On top of the sixfold increase that has occurred since 2010, up to 20 more are planned for the near future. The opening of the Teeling Distillery four years ago was a significant moment. While the founders, Stephen and Jack Teeling, came from a distilling background (their father John founded the Cooley Distillery in County Louth in 1987), the major startup costs, the fact that it takes a minimum of three years before new whiskey can be sold and the fact that it was more than a century since a distillery had opened in Dublin suggested it was a very bold move. Yet it appears to have paid off. 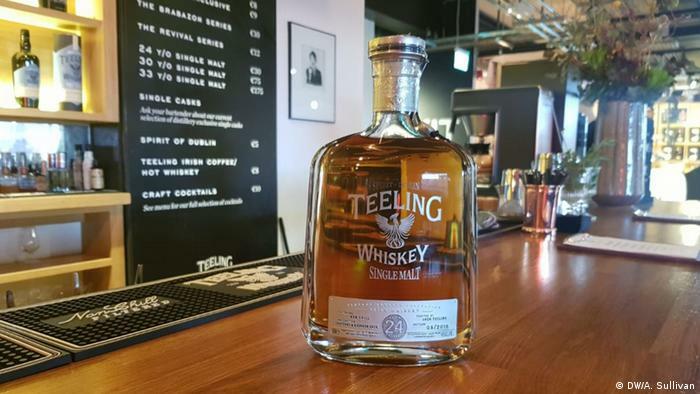 Last month, the brand’s 24-year-old Vintage Reserve (from the older Cooley stock) won the world’s best single malt prize at the World Whiskies Awards and at the end of 2018, Teeling began to sell bottles of the first whiskey to be distilled in Dublin in more than 40 years. Hayes says Teeling is part of a wave of new Irish whiskey brands which people are becoming more willing to try as they become aware of new styles and flavors of Irish whiskey. For William Lavelle, there are a number of reasons behind the boom. One that can’t be overlooked is the level of investment that has come in over the last 30 years from overseas multinationals, such as Pernod Ricard, which have cultivated Irish whiskey “superbrands” such as Jameson, now one of the world’s biggest selling whiskies. He also highlights the bravery and entrepreneurial spirit of smaller domestic distillers, such as the Teelings, for embracing Irish whiskey and being willing to reengage with a type of smaller scale distilling many thought would never return to Ireland. Another key factor for him is the way in which Irish whiskey has been marketed as a whole in recent years, with whiskey tourism being a key factor in that. 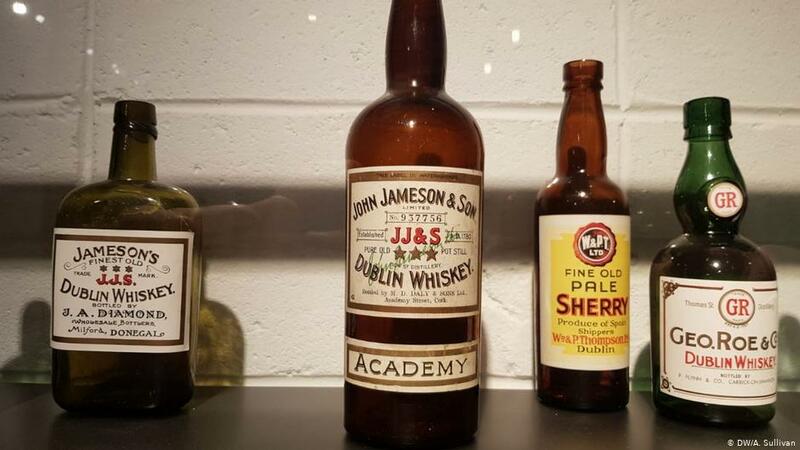 Although it has been many decades since any whiskey was made there, the Jameson Distillery visitors center in Dublin attracts more visitors per year than any similar enterprise in Scotland or Kentucky, the home of US whiskey. 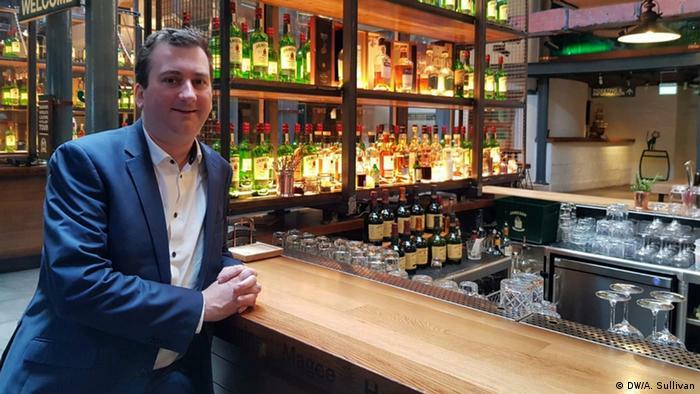 While there are challenges for the industry, not least concerns over the making of spirits falsely claiming to be Irish whiskey in several overseas markets, Lavelle believes the current boom will continue for some time, before a gradual leveling off. The word for whiskey is an anglicization of the Irish language phrase uisce beatha, meaning “water of life.” Going by what’s happening in Ireland, the life is very much back in one of its oldest industries.